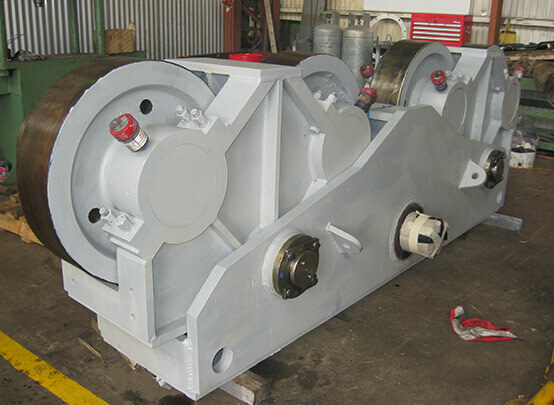 Overhaul Services - Heavymech Pty Ltd. 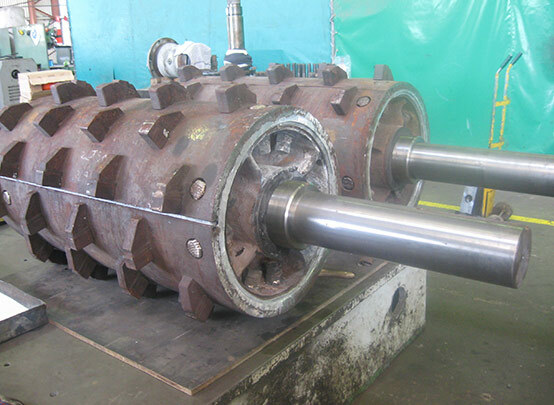 Replacement of worn Plant & Equipment can be very expensive. 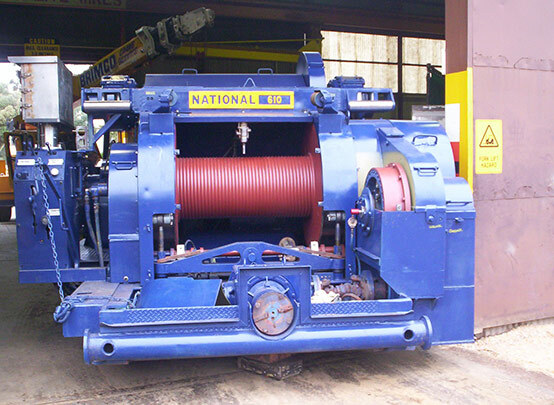 Heavymech’s overhaul service allows your mechanical plant or equipment to be restored to “as new” condition, often at a fraction of the replacement cost. 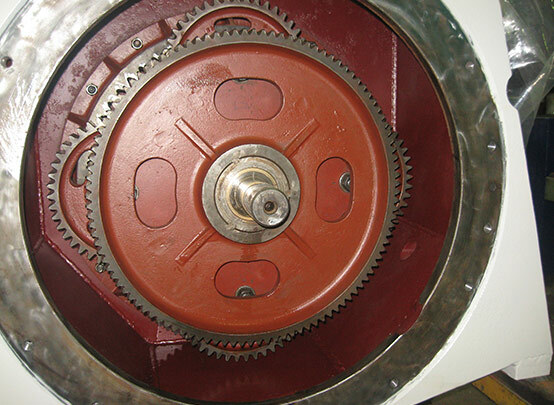 Included in our overhaul service is the repair or replacement of worn or damaged components. 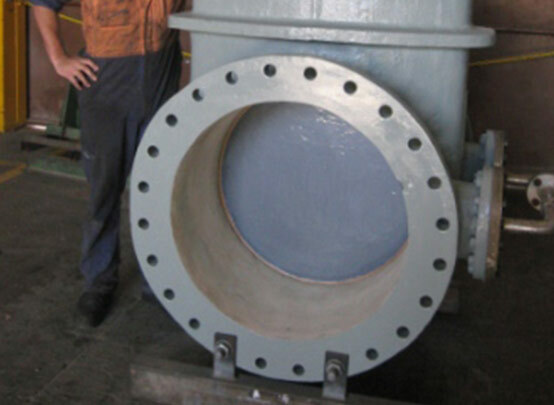 Heavymech combines its service offering to undertake the repairs of the individual components that make up the overhauled assembly.